MUMBAI: Hollywood film Lake Of Fire songs that have been composed by Qutub-E-Kripa, an ensemble of student musicians of AR Rahman's music academy KM Music Conservatory, have been shortlisted for the Best Original Song at the 2018 Academy Awards. 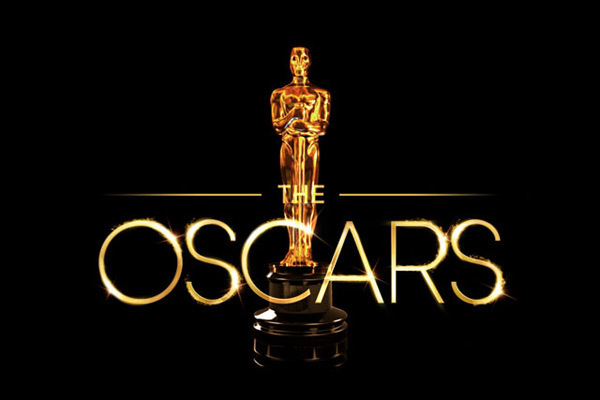 On Tuesday, the Academy unveiled the list of contenders which included three songs of the film--"Have you ever wondered", "I'll be gone" and "We'll party all night". Rahman, who himself won the Oscar in 2009 for Slumdog Millionaire in two categories-- Best Original Score and Best Original Song, congratulated the team for its success on Twitter on Tuesday. "Congratulations Qutub-E-Kripa team of A.H. Kaashif, Parag Chhabra, Riyanjali Bhowmick, Jerry Vincent, Sachin Mannat and N.D. Santosh for the Lake Of Fire songs shortlist for Best Original Song at the 2018 Academy Awards," he tweeted. Two songs Kaadanayum Kaalchilambe and Maanathe Maarikurumbe from actor Mohanlal's Pulimurugan have also been nominated under the category . Qutub-E-Kripa has been co-credited with Rahman for the background scores of projects like O Kadhal Kanman ,Tamash, OK Jaan, Kaatru Veliyida, Mo and Netflix show Daughters of Destiny. MUMBAI: No matter where people go and what they do in life, they will always stay connected to their mother tongue. MUMBAI: Oscar-winning Indian music composer A.R. Rahman, who was trolled on social media as his daughter Khatija wore a niqab at an event here, defended her freedom to choose. MUMBAI: After bagging six National awards, two Oscars, two Grammys, appreciation from his fans across the globe and much more, A.R. Rahman says that with more creative ventures and constant exploration, he wants to keep complacency aside. It was a rare victory when wordsmith Gulzar and composer A.R. Rahman were awarded the Best Original Song Oscar for Jai Ho from the film Slumdog Millionaire. After 10 years of the special moment, the legendary lyricist says a song is remembered mainly for its tune and not for its words. MUMBAI: Born in South Africa, Sumeet Sarkar started playing the violin at the age of four with various musical influences in the Western Art tradition. Having performed across the world at some of the most prestigious stages, he has been exposed to many genres of music.